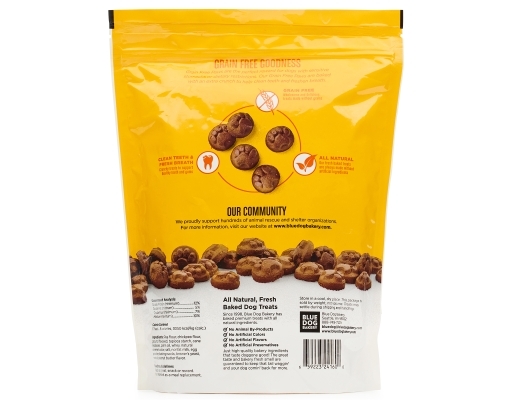 Bite-sized treats to celebrate simple joys. 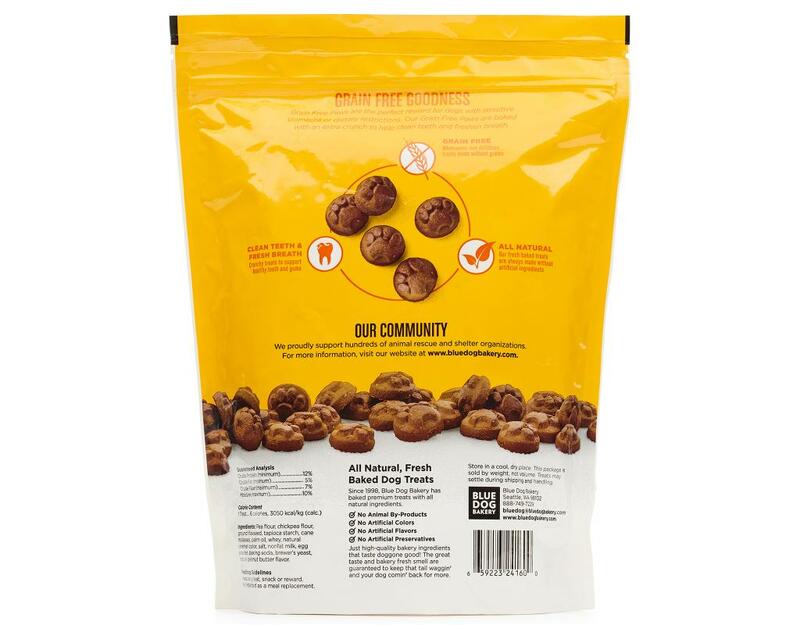 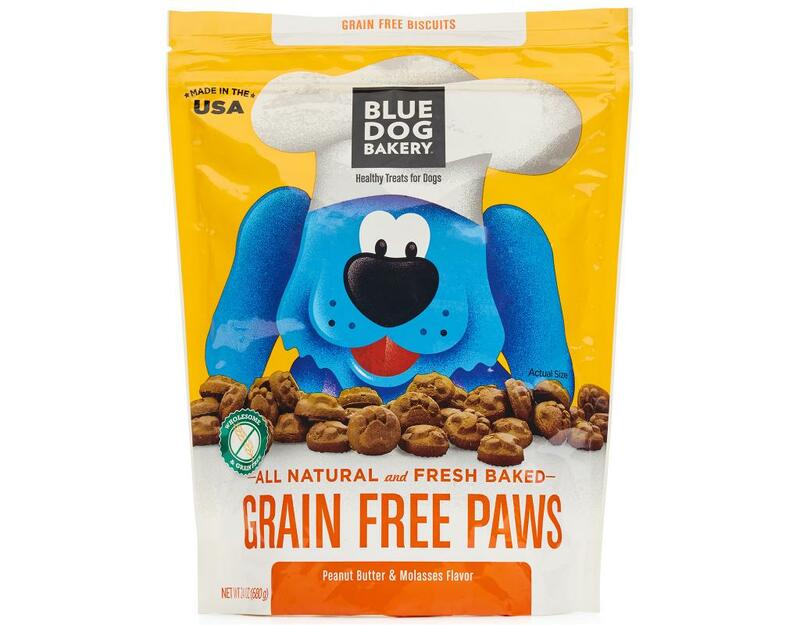 Grain Free Paws are the perfect reward for dogs with sensitive stomachs or dietary restrictions. 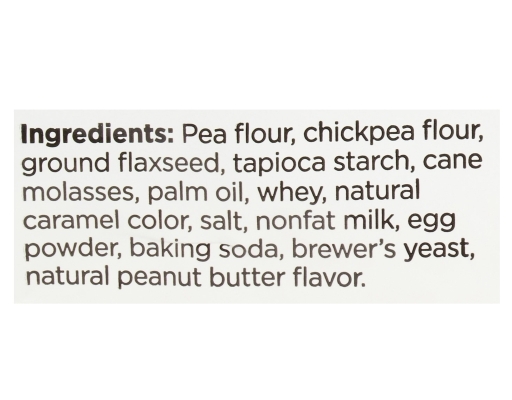 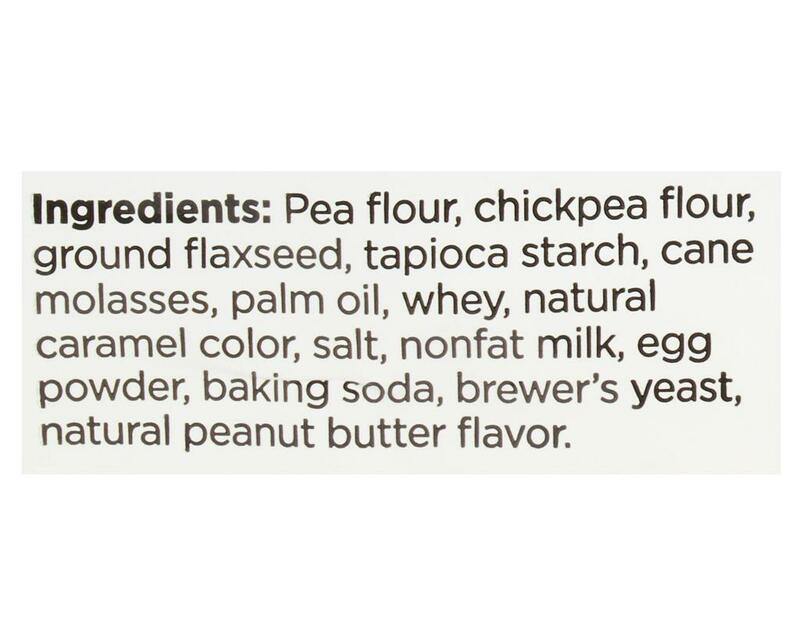 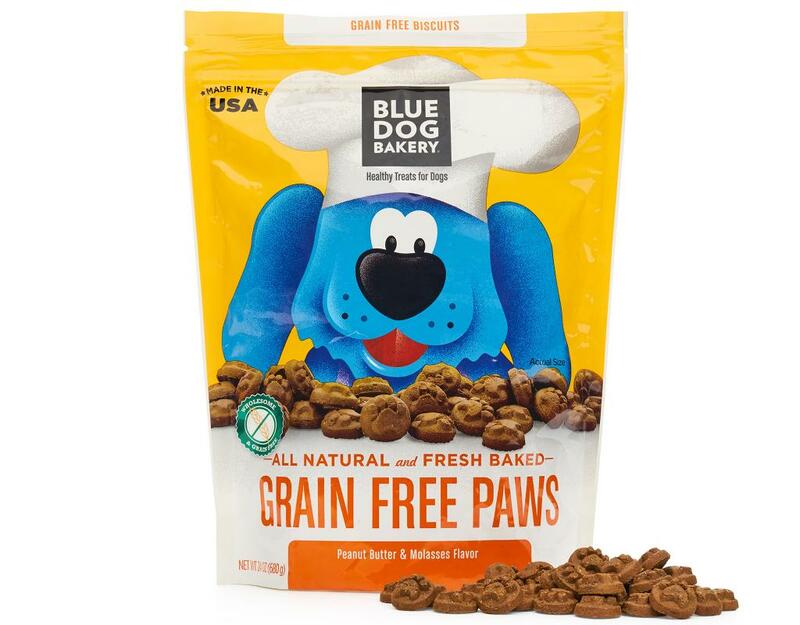 Blue Dog Bakery’s Grain Free Paws are baked with an extra crunch to help clean teeth and freshen breath.